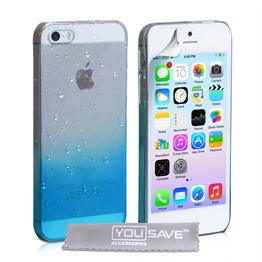 You cant afford to leave your iPhone unprotected! 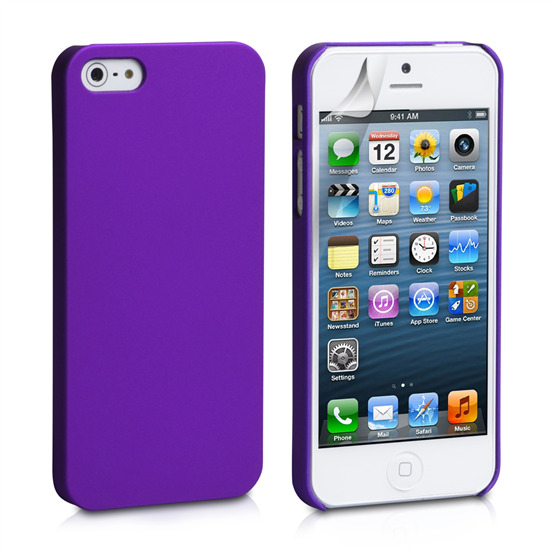 Thanks to this cool iPhone SE cover you can ensure your device is shielded in style. 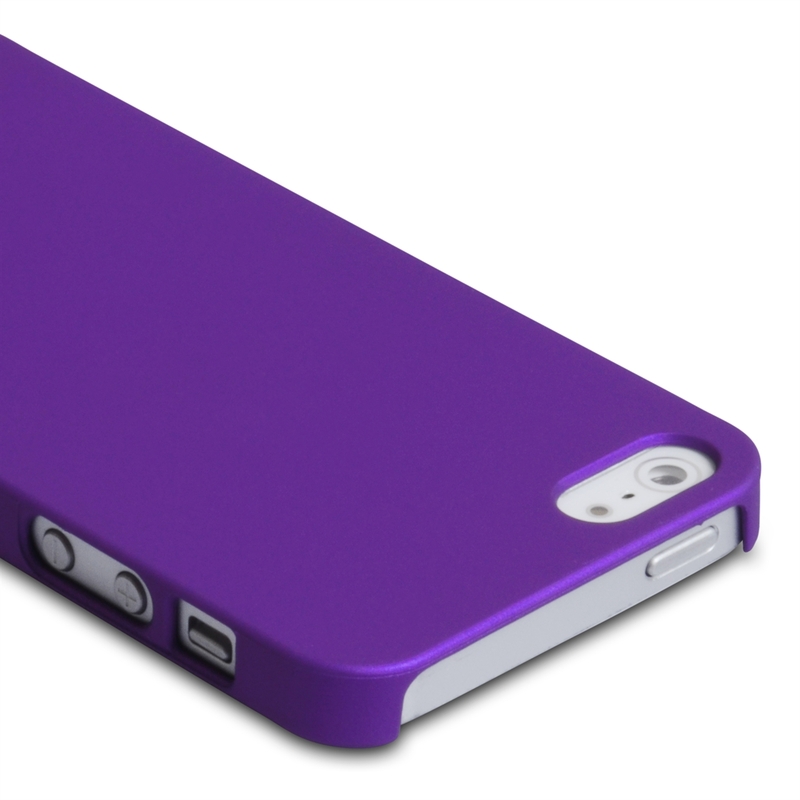 This iPhone SE case features dual level protection. 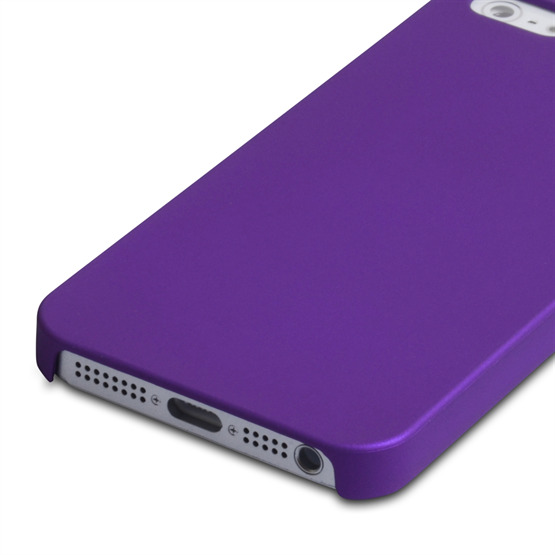 Your phone is cushioned securely within a perfectly fitting inner silicone shell which features just the right amount of elasticity to ensure the inner workings of your device are protected in the event of even the hardest of landings. 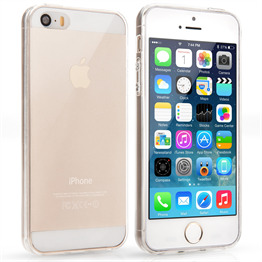 The outer layer is formed from reinforced hard plastic thats strong enough to shrug off all the scratches, dents and spills that might threaten your phone from time to time. 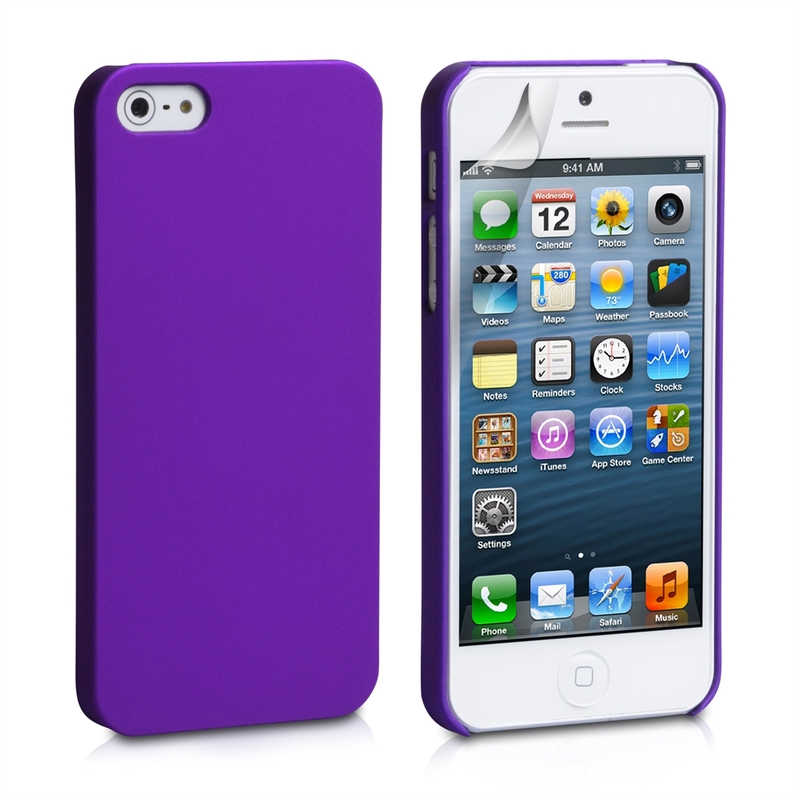 Weve also included a free screen protector for additional reassurance.